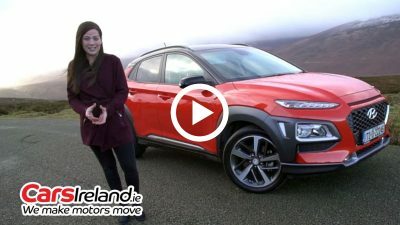 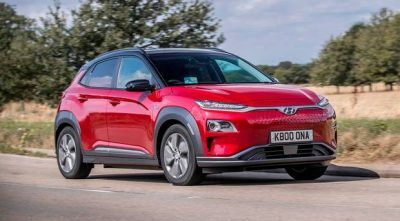 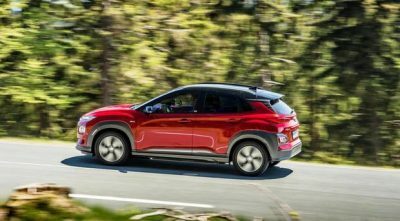 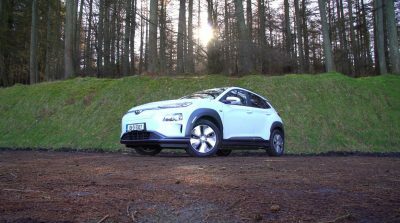 The Hyundai Kona is a small SUV that makes a big impact, but underneath those quirky looks lies a good, solid package. 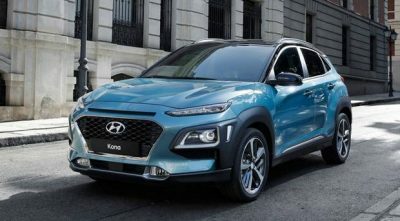 Hyundai's new SUV will offer stiff competition for old stalwarts. 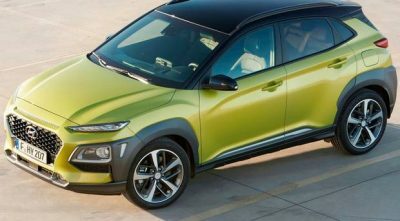 Buyers will be won over by proficient drive. 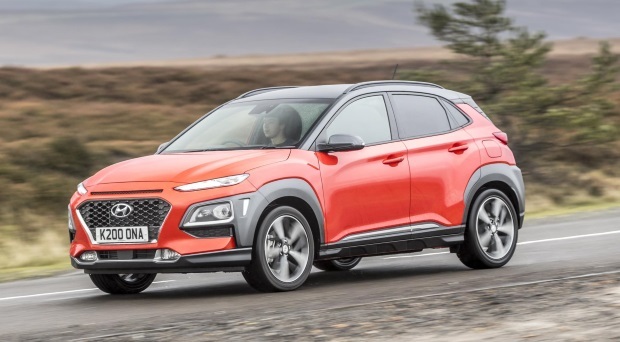 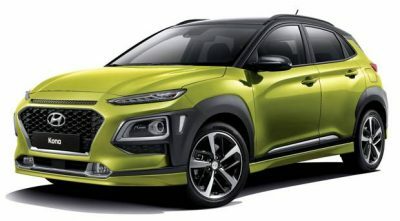 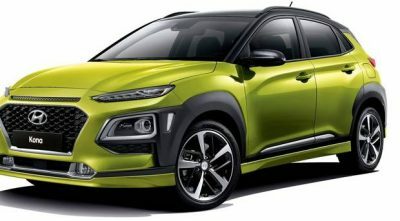 Hyundai has released spec and pricing for its new Kona compact SUV.